Motorcycle enthusiasts from around the Southeast came together at a recent event hosted by Adamec Harley-Davidson® in support of Wounded Warrior Project® (WWP). Barry Yhard gives back to the community through beekeeping, PTSD mentorship. 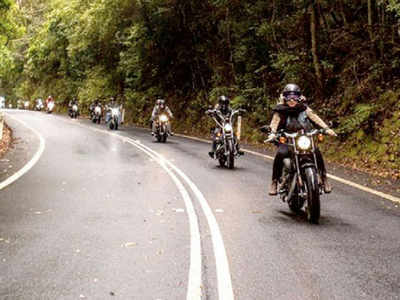 CHANDIGARH: The Tricity witnessed an exciting spectacle on Sunday morning as a cavalcade of 317 heavy bikes. Cape Town – More than 300 riders on an astonishing variety of machines, from mainstream 1970s. If you so happen to be flying over London on Sunday November 12 you’ll probably notice someone’s painted the M25 red. 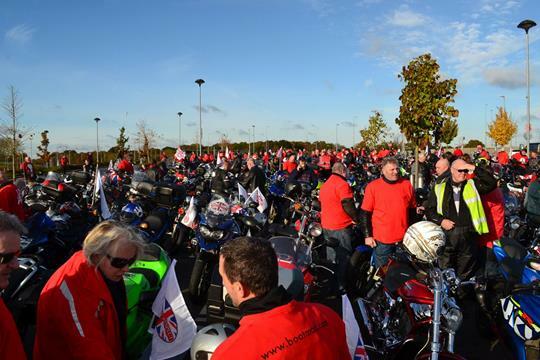 Bikers from the Swindon area taking part in a past Ring of Red for Remembrance Day. Harley-Davidson Becomes a Lifetime Sponsor as a Veteran-Friendly GreenZone Hero. 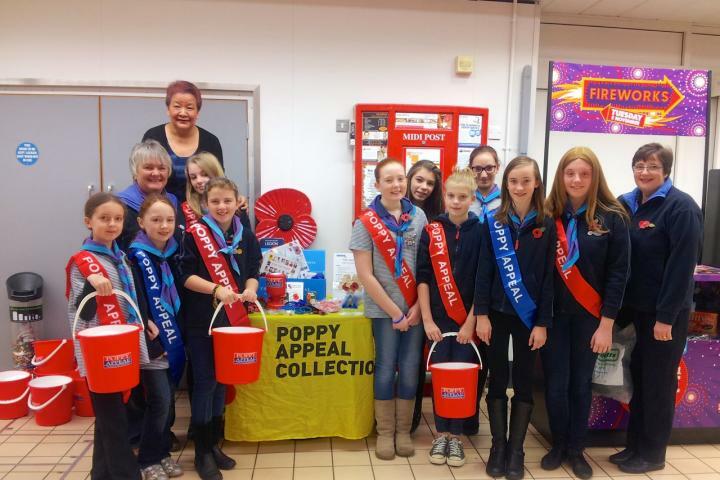 Members of the Royal British Legion Riders Branch will be riding into town this weekend for the launch of the 2017 Wilmslow Poppy Appeal. Retired Col. John Conrad will be in Ottawa on Nov. 8 to promote his book, “Among the Walking Wounded – Soldiers, Survival and PTSD. 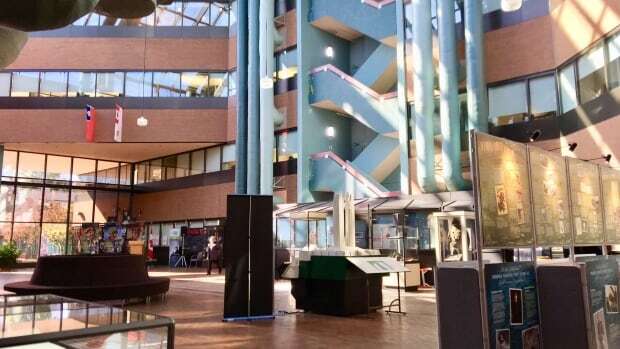 An overhaul of the infrastructure inside the Daniel J. MacDonald building, which houses Veterans Affairs Canada in Charlottetown, is in the works.